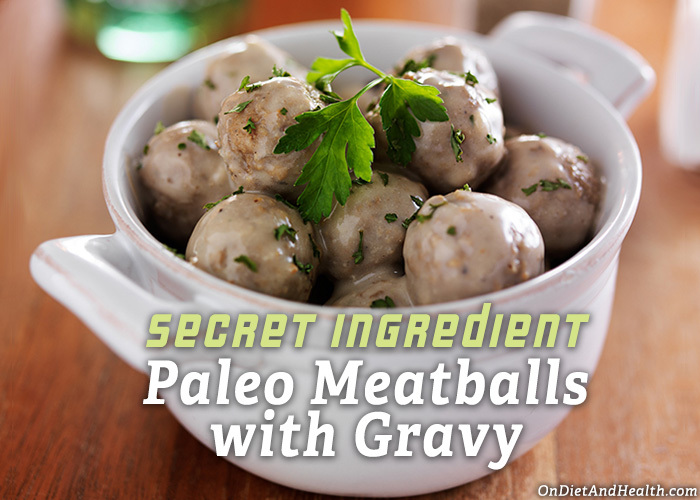 Secret Ingredient Paleo Meatballs with Gravy are meatballs with a surprise. Actually, they have two surprises as I use cauliflower instead of bread crumbs, AND it’s got a little liver in there. No one will suspect there is liver in this savory entree. I try to eat a pound of organ meat a week, usually liver. 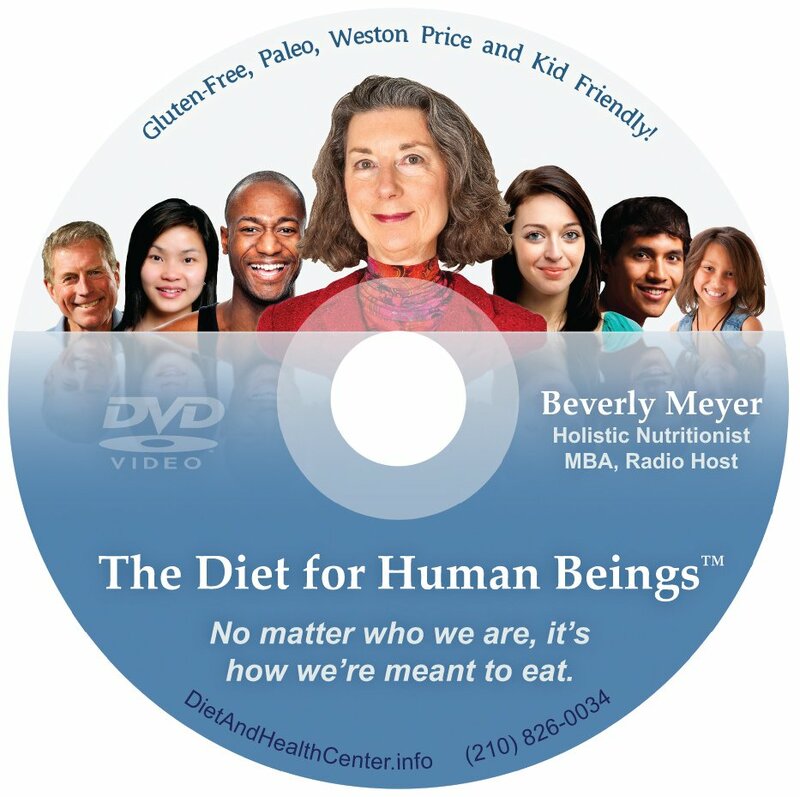 Humans evolved eating nutrient-rich animal organs and we still require them today. Liver is our best source of true Vitamin A. Carrots only provide a precursor to Vitamin A.
I include lots of US Wellness Meat’s Liverwurst or Braunschweiger in my diet. It’s very mild and tastes like a high quality Bologna to me. These are slightly different so order them both to compare. 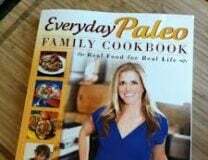 (Check out their liver, sugar free Franks and pastured lard too). Empty into a large bowl and puree the liver. You can add a 1 tsp. of broth if needed. Add the liver, beef, thyme and salt to the cauliflower and mix well with your hands. Form into 1" meatballs. Put the broth and onion in a large skillet and bring to a simmer. Then slowly add the meatballs and simmer for 20 minutes. Cook in batches as required, remove to a serving bowl and keep warm. When finished, puree the onions and broth in a food processor. Or add to a taller saucepan and use a stick blender. Caution handling the hot broth! Serve with the meatballs from a pretty bowl. Use chicken stock if you don't have beef. Homemade bone broth is best! For extra nutrition, use a little more liver and a little less ground beef. 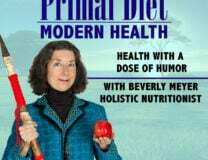 Try chopped liver instead of pureed. Add 1/2 a chopped red or green pepper or zucchini to the meat before forming meatballs. Vary the spices and herbs - try oregano, rosemary, cumin or hot sauce.